I am so honored to be part of this year's Makers Collection for American Refugee Committee. The collection launches on December 2nd a the Changemakers Ball. You can PRE-ORDER pieces from the collection online now! A select group of Minnesota’s most sought after artisans sat down with the American Refugee Committee to seek inspiration for the design of a custom collection of hand-crafted gifts. 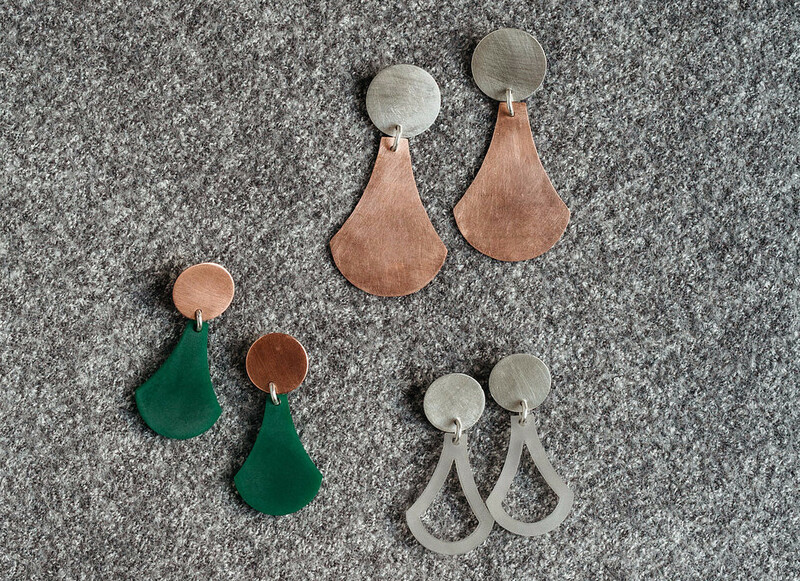 Adding fresh meaning to locally made goods, The Maker’s Collection is an exclusive collection of gift-ready products that work to create real change worldwide. Your purchase invests in local Minnesota-made businesses, and in new global humanitarian solutions for those who need them most..
How? We support local businesses by purchasing custom-designed goods in limited quantities at wholesale prices. We then sell these goods to you at their full retail value and invest 100% of the profit from your purchase in our programs worldwide. The American Refugee Committee is building a 21st century humanitarian organization rooted in co-creating with committed people to provide more meaningful solutions to humanitarian crises worldwide. We believe in the dreams people have to change the world and are continually evolving our organization to become a powerful platform for change. Each year we work to restore hope and dignity in the lives of more than 3 million people in 12 different countries worldwide.